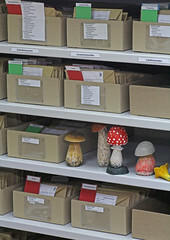 The reference specimen collection of Yugra State University currently stores about 7000 specimens of fungi, mosses, hepatics and vascular plants. It was initially based on private collections of several researchers working on biodiversity assessment in Western Siberia. In 2015 the major part of collection was imported to the database management system Specify. The collection is registered in Index Herbariorum since 2016. In 2017 YSU BC is registered as data publisher in GBIF (http://www.gbif.org/publisher/fa46e267-4d25-41f5-bbbe-1cd75860b943), currently 5 datasets on diversity of fungi are uploaded. Main goal of the YSU Biological Collection (YSU BC) is to accumulate biological collections and manage associated biodiversity information in the Khanty-Mansiyskiy Autonomous okrug – Yugra. For that purpose, we are developing conditions for physical storage of samples, facilitating their scientific analysis, and applying computer technologies for storage, analysis and distribution of biodiversity data. 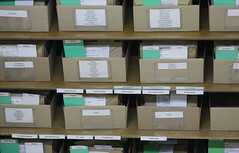 We encourage researchers working in the area to access their biological collections in YSU BC. A rule for the visitors of YSU Mukhrino field station was set since 2016 to share their collected materials with the host university. 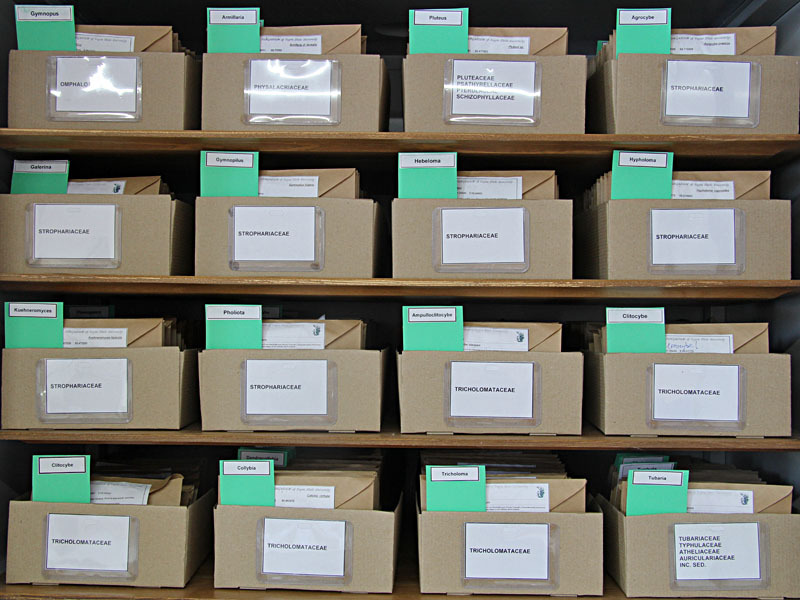 Vascular plants educational collection – about 300 specimen (herbarium sheets).